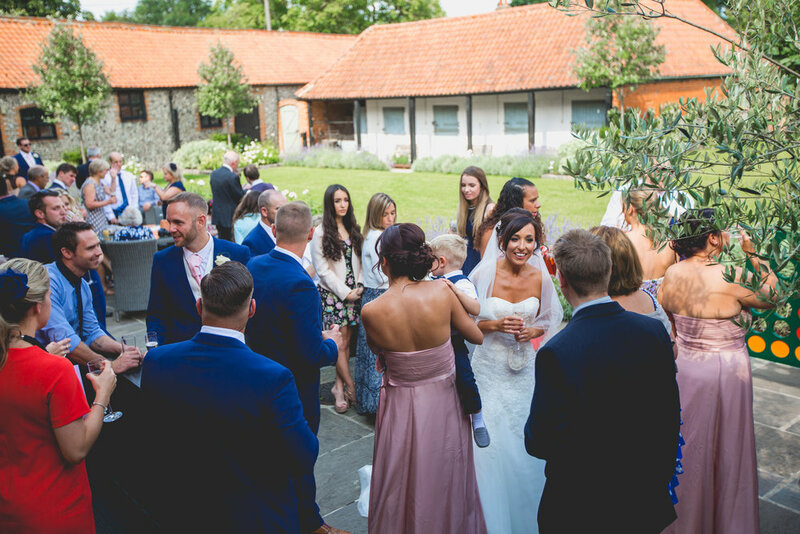 The Granary Barns - Why should you choose to get married at our venue? It’s been a great year at our wedding barn in Cambridgeshire. 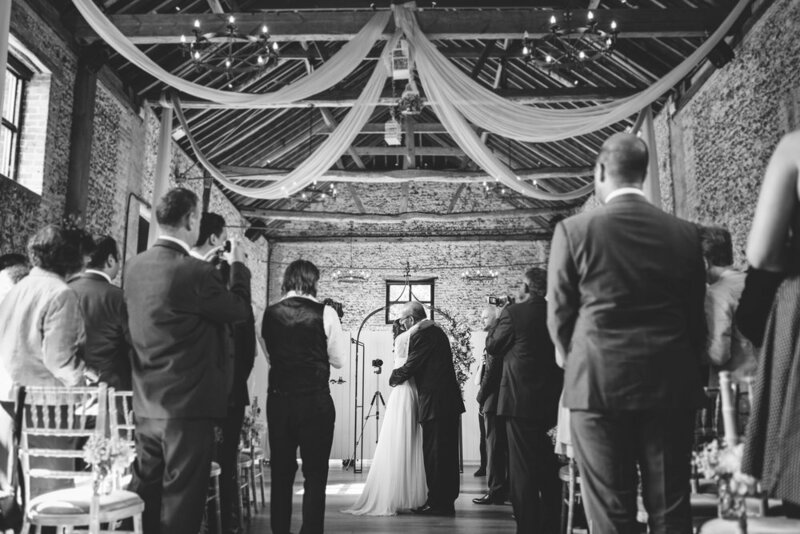 We have welcomed many couples to tie the knot so far in 2016 and we’re looking forward to welcoming more couples to our beautiful wedding barn in the Suffolk/Cambridgeshire border throughout the coming months. Our Cambridgeshire venue is located down an old country lane, providing a stunning entrance for guests when they arrive. 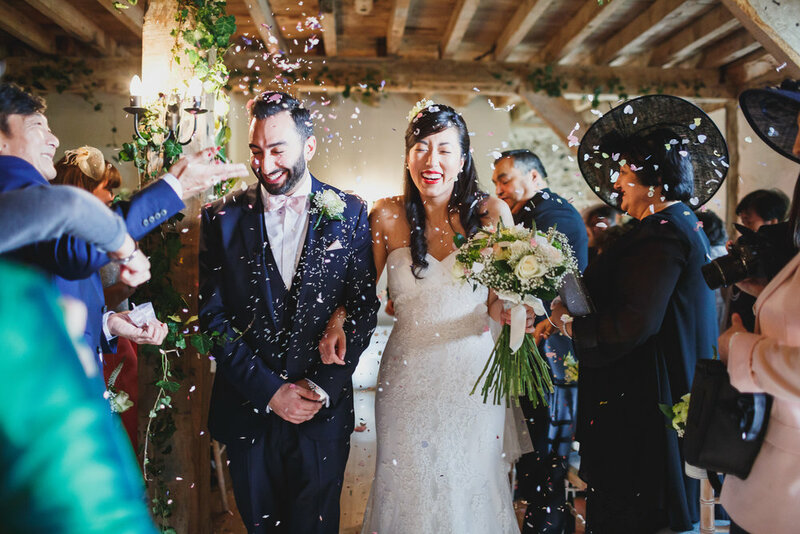 The striking 18th century Granary Barn is surrounded by beautiful, rural countryside and is one of the most unique wedding venues in the area. The Flint Barn is a cosy, intimate space with low beams and lucky horseshoes hidden in the timber. This barn is ideal for your wedding ceremony or to hold your drinks reception upon arrival. As you make your way through the glass walkway, you are greeted with views of our private courtyard with the main Granary Barn as a stunning backdrop. We have maintained the barns character and aesthetics with flint walls on all sides, beautifully high ceilings and oak flooring. 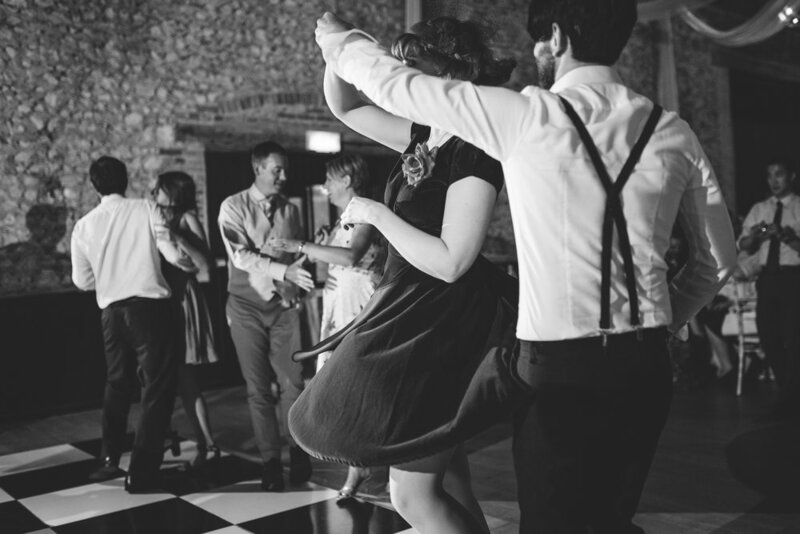 The barn also has a fully licensed bar, gorgeous pendant lighting, underfloor heating and up-lighting for the evening. 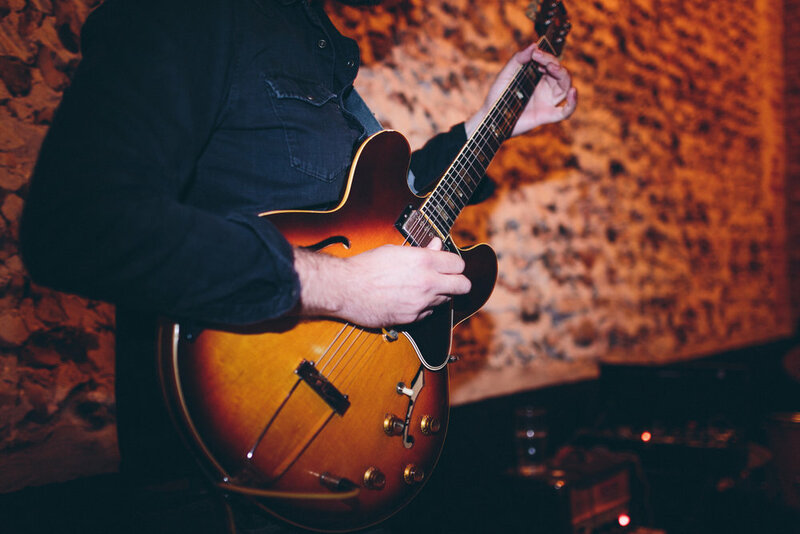 If you’re looking to get married and you would like to know more about a barn wedding here in the Suffolk/Cambridgeshire border, simply give our Event Team a call on 01638 731230 or email info@thegranaryestates.co.uk. 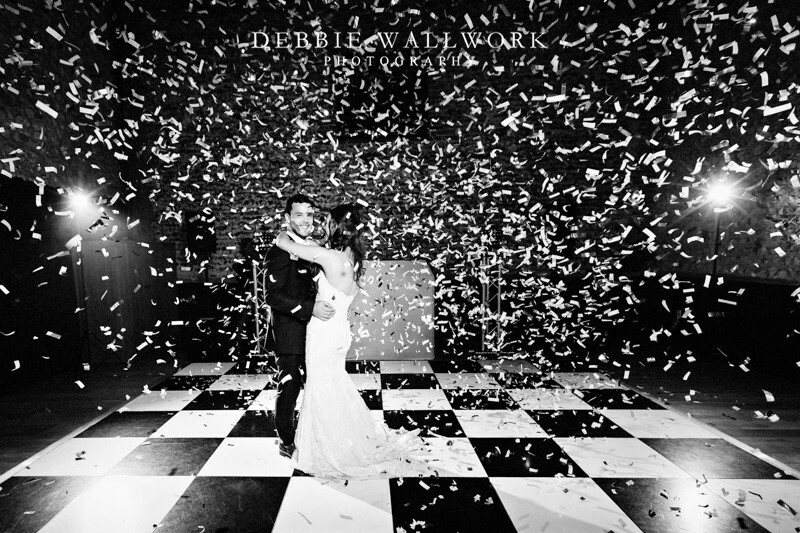 If you choose to tie the knot at our wedding barn in Cambridgeshire, our Event Team will work closely with you as you plan your special day and ensure everything is how your dreamed it would be.